In a saucepan bring water to a boil. Add rice and stir. Reduce heat and let simmer for 20 minutes until rice is tender. Drain water from tofu and cube into bite size pieces. Heat oil in a large skillet and add tofu. Cook until browned on all sides. The outside should be a little crispy. Add chopped onions and cook for 3 more minutes. Then add bok choy and broccoli and cook for an additional 2-3 minutes Add rice to the sauce pan and mix. Then add beaten eggs, salt, pepper, and Braggs and cook for another 4 minutes or until eggs are completely cooked. 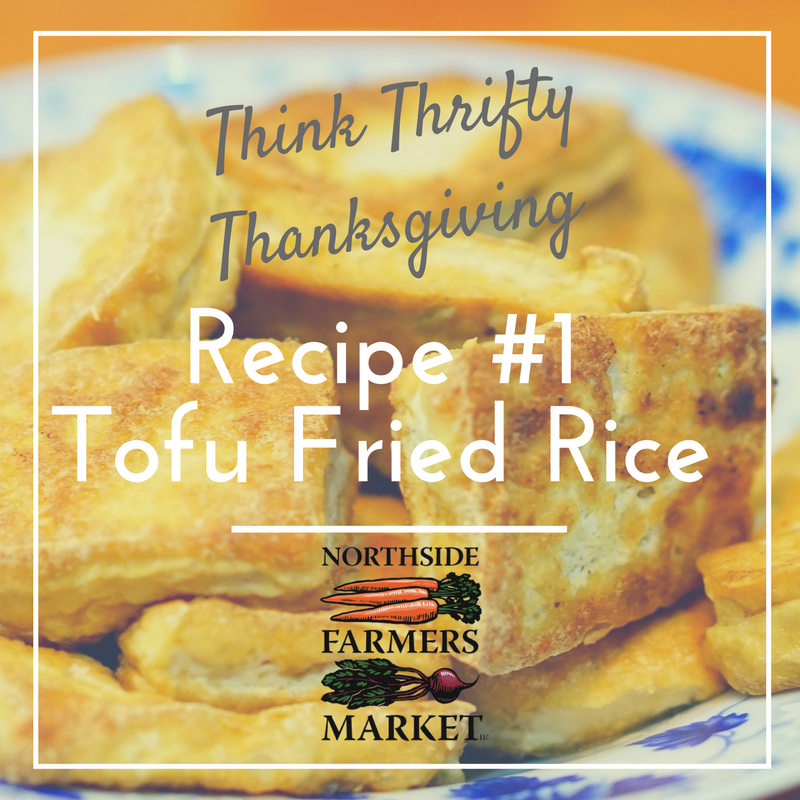 •​ Tofu is a very simple, inexpensive and nourishing food made from soybeans. Tofu is also a great source of energy, protein, fat, carbohydrates, and fiber and can significantly lower cholesterol if used to replace meat regularly.